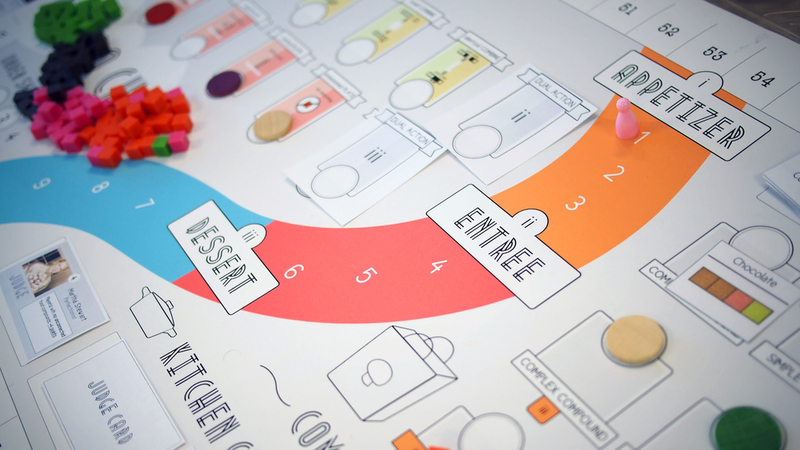 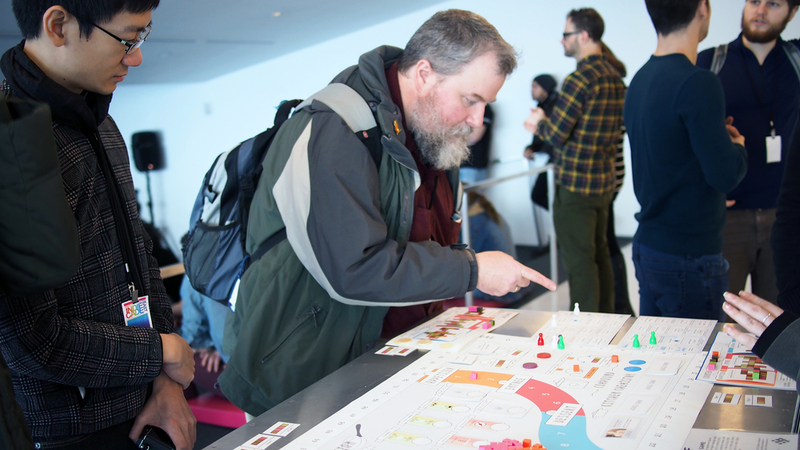 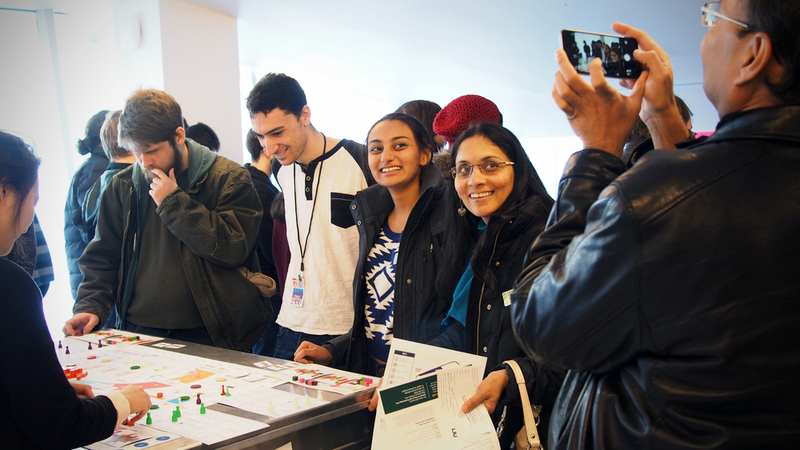 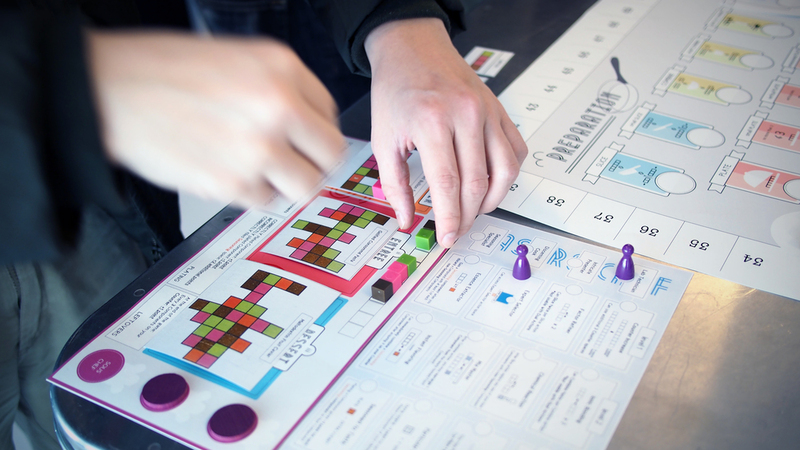 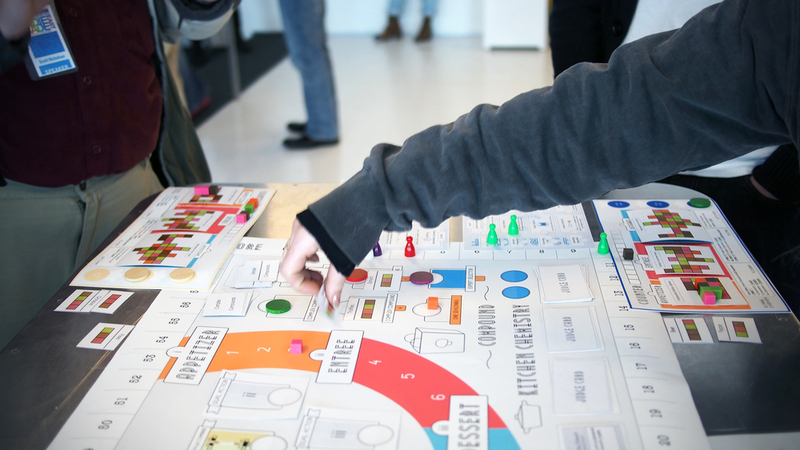 Gastro Chef is a worker placement board game where players are rival molecular gastronomy chefs competing to impress judges by making the best appetizer, entree, and dessert. 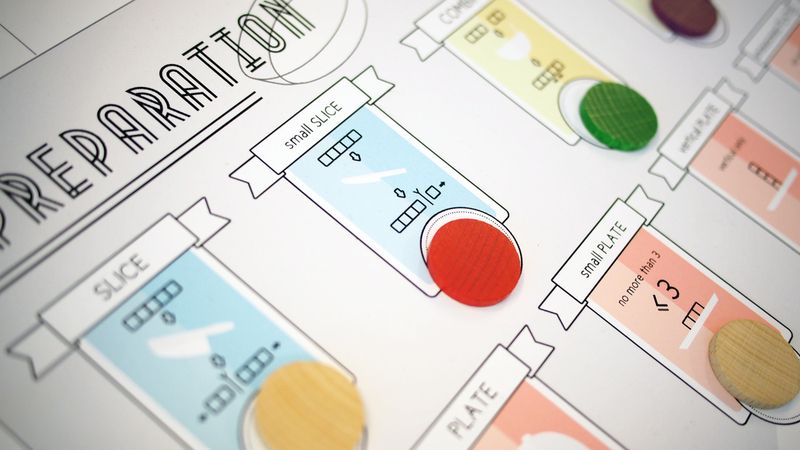 Players use their crew of sous chefs to select, slice, recombine, or chemically alter color-coded food compounds in order to best complete their three recipes. 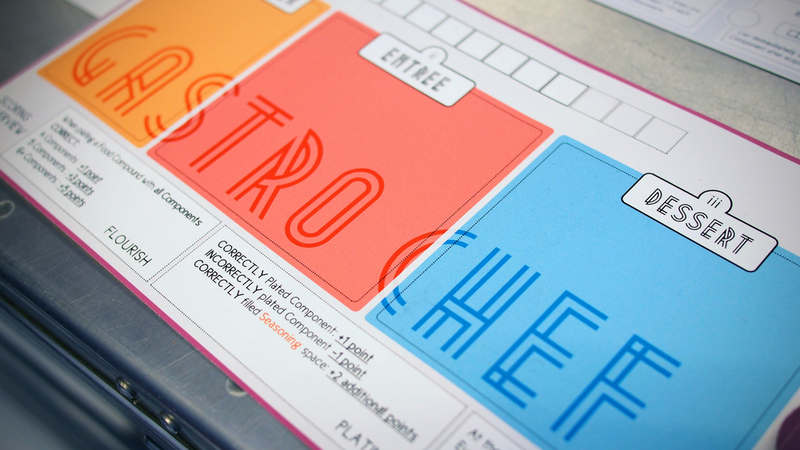 The game features strategic play, but still creates a whimsical environment through the extravagantly named dishes and judge cards. 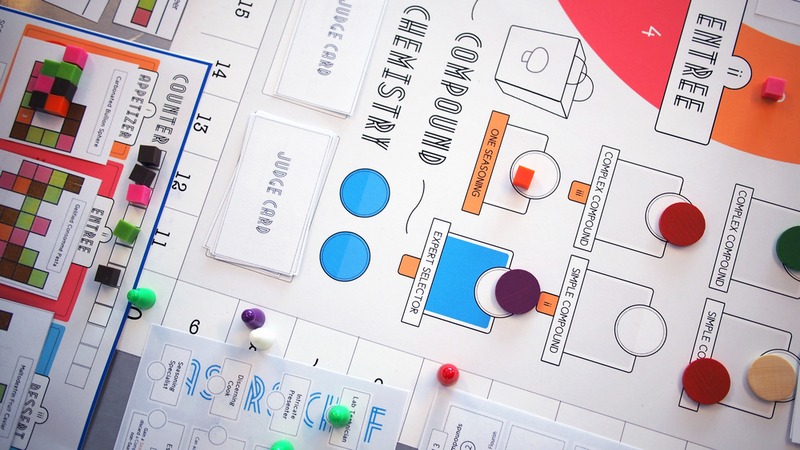 Use your sous chefs and a unique puzzle mechanic to select, slice, recombine, and chemically alter your ingredients and create dishes to impress the Gastro-chef judges!